Vybz Kartel and Rvssian teams up for a new single “Kremlin” featured on the producer’s new beat, Moscow Riddim. For the last two months, Vybz Kartel has been dropping an average of two songs per week and almost all of them have been hits. There were some rumors claiming that the Gazanation deejay had stopped voicing for Rvssian, but that’s clearly not the case and this track pretty much respond to those critics. 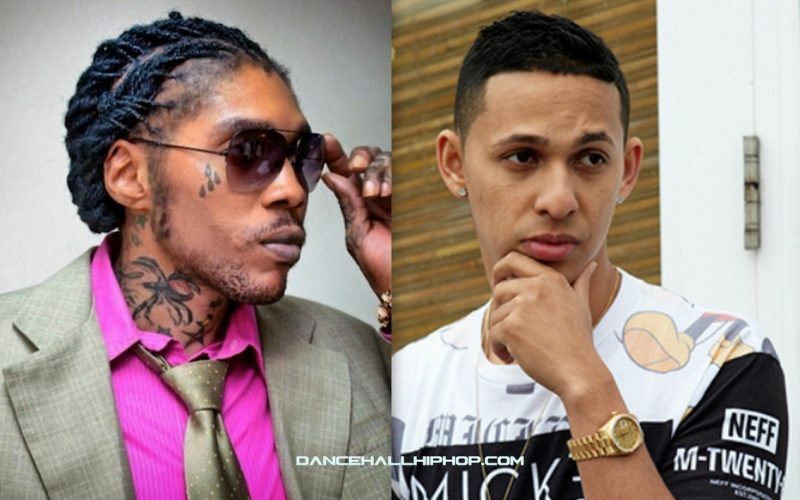 Huh, see say dem a copy cat / A no nothing that me a the prototype, the quintessential,” Kartel spits over a bass heavy beat. Vybz Kartel also pays homage to his hometown Waterford in Portmore. Last weekend, the deejay released two music videos, “Don’t Come Back” and his viral hit “Mhm Hm.” Listen Vybz Kartel new single “Kremlin” below.